Egypt plans to ramp up exports to the United States under the Qualified Industrial Zones (QIZ) protocol to around $1 billion by 2019, a government official said on Tuesday. 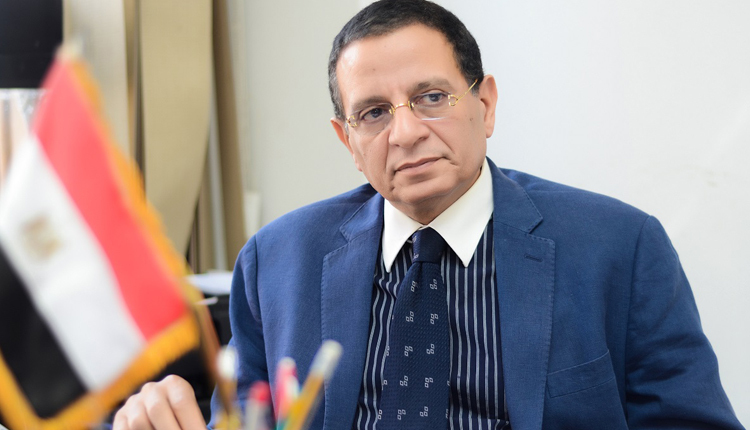 Exports registered nearly $591 million at the end of August this year, head of QIZ division at Egypt’s trade ministry Ashraf Al Rabie told Amwal Al Ghad. “We are planning to reach $850 million of exports by the end of 2018,” Al Rabie said. Signed in late 2004, the QIZ agreement granted Egyptian clothing manufacturers zero-tariff access to the US market as long as their products contained at least 10.5 percent Israeli input. QIZ agreement was established by the U.S. Congress in 1996 to build economic ties between Israel and its neighbours. Egypt hopes to expand the reach of the QIZ agreement to include leather and some food products to export. Qualifying Industrial Zones in Egypt are currently located in six regions; Cairo, Alexandria, Suez, Central Delta, Minya, and Beni Suef, Al Rabie said in earlier statement. Since the agreement took effect in February 2005, it has allowed products jointly manufactured by Egypt and Israel duty-free entry into the U.S. Eligible products must have at least 35 percent of their value added by QIZ factories. Egypt must contribute at least one-third (11.7 percent) of this value add, while Israel must contribute 10.5 percent. At the beginning of April 2017, Egypt’s government held talks to lower the Israeli input requirement to 8 percent. As of February 2017, there were 961 registered QIZ companies, out of which the vast majority—765 companies, or 79.6 percent —produce textiles and clothing items. Of these, 196 produce ready-made garments. Because U.S. tariffs on textile and apparel goods are relatively high, production of these goods in QIZs is particularly attractive. In addition, 70 companies (7.3 percent) operate in the processed agricultural products sector. Alexandria has the highest concentration of companies, hosting 235 companies (24.5 percent), while 10th of Ramadan has the next highest concentration with 166 companies. “Some 25 companies have been so far added to the QIZ list since the beginning of the current year. They don’t only produce textile and clothing items but also glassware and leather products,” Al Rabie said.